At International Associates, we pursue accreditation with a range of oversight bodies around the world. Who is International Associates accredited with? We are currently linked with a range of accreditation bodies around the world. View the list below. What about other accrediting bodies? We continue to pursue new accreditations, so that the certification and training we offer is available, and relevant, in as many countries as we can. This also means that the quality of work you do can be widely appreciated – whether with current trade partners, or even with countries you may choose to trade with in the future. That way, your accreditations aren’t limited in their scope – and you can pursue new trade alliances with confidence. SAAS is an accreditation agency that was founded to provide accreditation of certification bodies to audit and issue certification against the requirements of Social Standards, such as the Social Accountability, SA8000, for ethical working conditions. In 1997 SAAS began work as a department within Social Accountability International (SAI) and then formally established as its own non-profit organisation in 2007. SAAS is the only “recognised” accreditation body in the world awarding accreditation against SA8000. International Associates embarked on an accreditation programme in March 2017 and achieved formal accreditation a year later in October 2017. The accreditation process was robust and it covered review of documentation, head office visits and witnessing of globalgroup auditors in the field. You can download our SAAS Accreditation certificate here. For more information regarding SA8000 please contact us or email enquiry@ia-uk.com. For information on SAAS, visit www.saasaccreditation.org. SA8000 Standard involves the development and auditing of management systems that promote socially acceptable working practices bringing benefits to the complete supply chain. 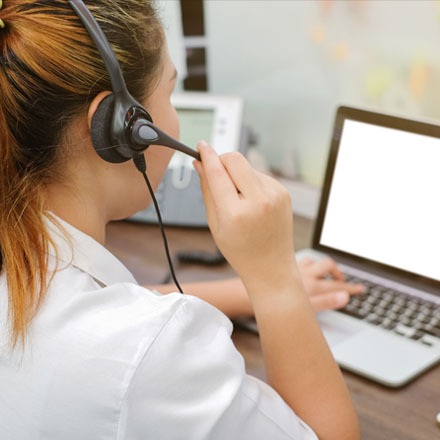 For one to be a qualified auditor, only accredited training can be attended, and International Associates is one of the few bodies given accreditation for the training course. This means that International Associates can deliver training on the SA8000 audit process and there is an assurance that training is delivered in a consistent and a professional manner. Our accreditation for SA8000 training can be checked on the SAAS website. You can check our training calendar for the latest schedule of SA8000 courses or you can directly send us an email for training enquiry. 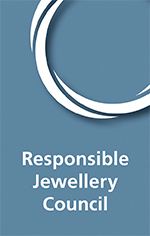 The Responsible Jewellery Council (RJC) is not-for-profit, standards setting and certification organisation. It has more than 1,000 Member companies that span the jewellery supply chain from mining to retail. International Associates is accredited to conduct audits against Code of Practices and Signet Responsible Sourcing Protocol (SRSP) for the following sectors: Diamond Trading, Jewellery Manufacturing or Wholesale, Jewellery Retail and Service & Support Industries (e.g. laboratories, product valuation, etc.). At present, International Associates can conduct RJC audits in the United Kingdom, Italy, Hong Kong, China, Turkey, Malaysia, Bangladesh, Thailand and Singapore, but we are expanding our coverage to other countries. International Associates is accredited by ASI to conduct independent, third-party audits to organisations where aluminium is involved in the supply chain, so they can be certified as Members against the ASI standards. International Associates can conduct audits against the ASI Performance Standard and ASI Chain of Custody Standard. The ASI Performance Standard defines environmental, social and governance principles and criteria, with the aim to address sustainability issues in the aluminium value chain. The ASI Chain of Custody (CoC) Standard complements the ASI Performance Standard, and is voluntary for ASI Members, though encouraged. The CoC Standard sets out requirements for the creation of a Chain of Custody for CoC Material, including ASI Aluminium, which is produced and processed through the value chain into diverse downstream sectors. The implementation of ASI’s CoC Standard enables a link between verified practices at successive steps of the supply chain under the ASI Performance Standard, to the products produced by ASI Certified Entities. Living Wage Foundation offers accreditation to employers that pay the independently-calculated Living Wage rates to all staff in London and the United Kingdom, or those committed to an agreed timetable of implementation, by awarding the Living Wage Employer Mark. The campaign for Living Wage was started by Citizens UK – the national home of community organising in 2001. The Living Wage has since gained support from successive London Mayors, MPs across all parties and the Scottish Government – helping to grow the movement across all four nations of the United Kingdom. International Associates is one of the organisations in the private sector accredited by the foundation. European Down & Feather Association (EDFA) was founded in 1980 and is currently made up of more than 90 companies and national organisation from 23 countries. The aim of the association is to sustainably represent the interest of members from the bed feather industry, the feather-filling industry and their suppliers (machine industry, chemical industry, ticking industry and test institutes) in Europe. The EDFA is particularly committed to defending consumer interests and animal welfare. NHS Supply Chain provides patient-focused healthcare products and supply chain services to the UK’s National Health Service (NHS). NHS Supply Chain has taken steps to reinforce the principles of the supplier code of conduct through the introduction of requirements for suppliers to implement and maintain an effective Labour Standards Assurance System (LSAS). Labour Standards Assurance System covers the range of policies, procedures and practices that an organisation employs to identify labour standards issues, mitigate risk and drive improvements. The LSAS is a toolkit for labour standards management and NHS Supply Chain requires suppliers to commission an external third-party audit to assess how they are managing these issues in their organisation and importantly in their supply chain. Being a SAAS-Accredited organisation, IA is also accredited by NHS SC to conduct LSAS Audits (Level 1, 2, 3 & 4). The most fundamental of all our work principles is that if the client is happy, then we’re too. 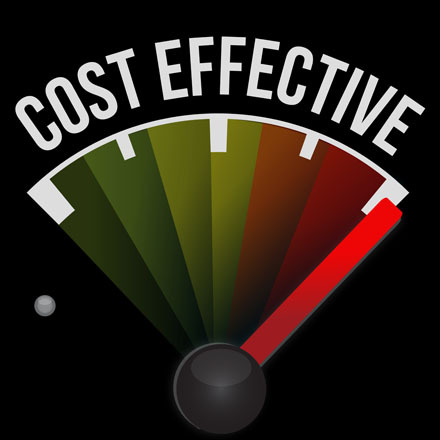 Too often, we hear that clients have not got timely responses to a request for assessments. We work hard to ensure we have the necessary resources in place to service our clients in a timely manner. 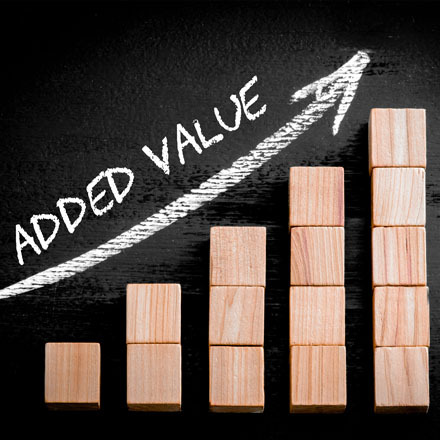 We offer a value added service that not only encompasses the assessment of your systems. International Associates Limited is a leading provider of assessment, inspection, certification and training services. Registered in Scotland: International Associates Limited, No. SC552703. International Associates Limited and the IA Logo are registered trademarks of International Associates Limited.